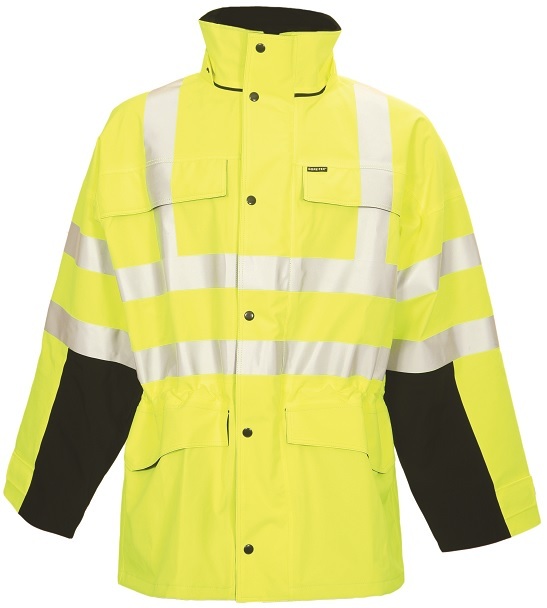 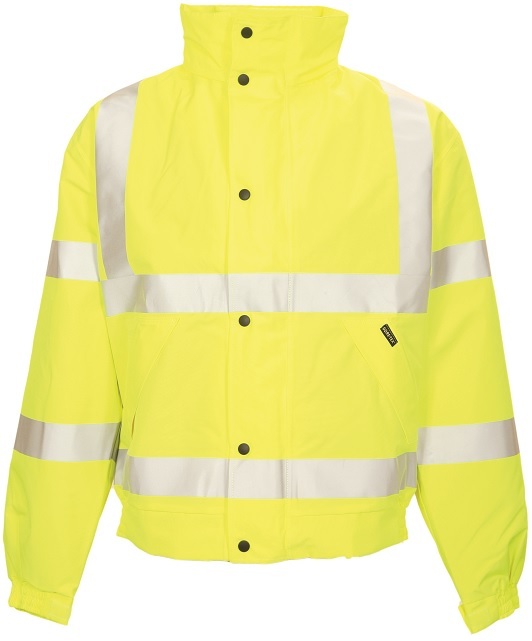 Our Working Climate range consists of waterproof and breathable, windproof and durable clothing for a wide variety of end uses. 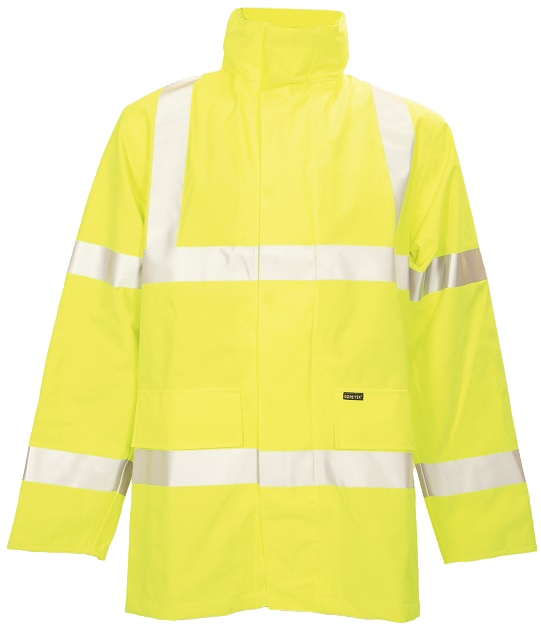 All our Gore-Tex® garments have undergone extreme testing to ensure that you receive a high quality product that you can rely on. 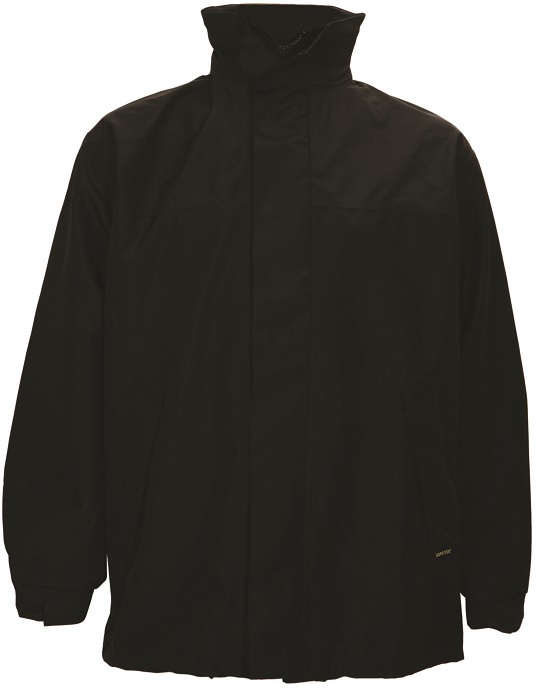 All Gore-Tex® garments are rain chamber tested and conform to EN 343, Class 3.3 and EN 14360.